Multiple sclerosis (MS) is characterized by multiple demyelinated inflammatory lesions disseminated in the central nervous system (CNS). Additional features of MS pathology include axonal loss and gliosis. Remyelination may take place predominantly in the early stages of lesion formation. Pathologically, important inter-individual differences have been observed with respect to oligodendrocyte preservation. Furthermore, different mechanisms of demyelination, such as T-cell/macrophage-mediated demyelination, antibody/complement-mediated demyelination, and primary damage of the oligodendrocyte have been observed in individual MS patients. 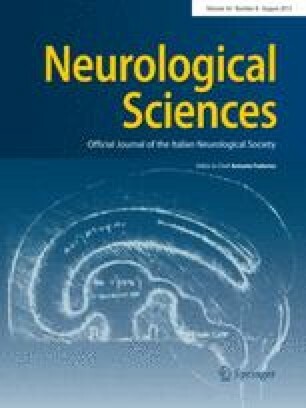 Atypical MS forms, such as Marburg’s acute MS, Devic’s neuromyelits optica, Balò’s concentric sclerosis, and Schilder’s diffuse sclerosis share key aspects of MS pathology, however, each of them harbors characteristic discriminative features. Devic’s neuromyelitis optica may represent the prototypical disease with antibody/complement-mediated demyelination, whereas cases with Balò’s concentric sclerosis show oligodendrocyte dystrophy. Acute disseminated encephalomyelitis (ADEM) may be regarded as a related condition lacking extensive demyelination. Thus, atypical MS forms may help to elucidate pathogenic mechanisms in MS.